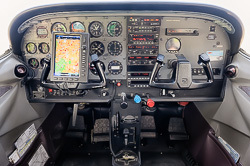 This is a well equipped Cessna 182S with Garmin 696 and XM weather. 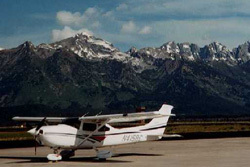 This plane is used by BFC members for long cross-country trips. 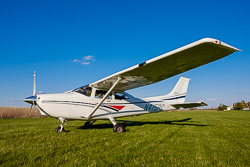 Cessna Skylane 182S Information Manual Aircraft Information Manual for reference use only and does not replace the current POH in the aircraft.